1. Is it worth to repair your old air conditioner? Whether it’s the first or consecutive breakdown in the air conditioner? Whether you have recently repaired it for the same reason? Is your electricity bills are higher than usual? Does your air conditioner turns in the unit to which you can’t rely? Do you have problems with humidity in your home? 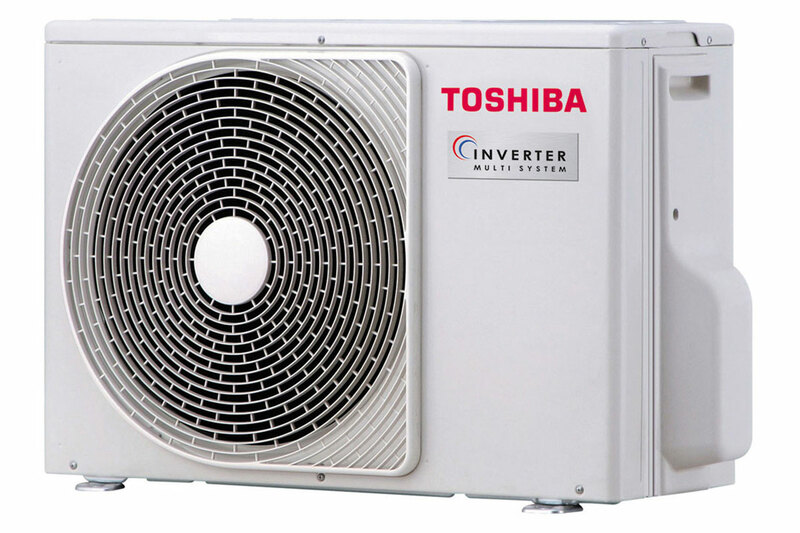 Whether you are facing in front of costly repair of essential component of the air conditioner (compressor, etc.)? Whether you have the device for more than 10 years? 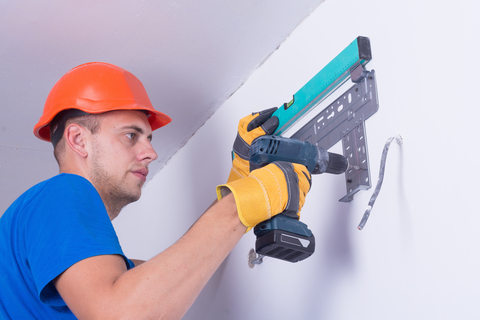 Is your current air conditioner has noise? If you answered to most of these questions with “no”, then you probably need to repair the air conditioner. 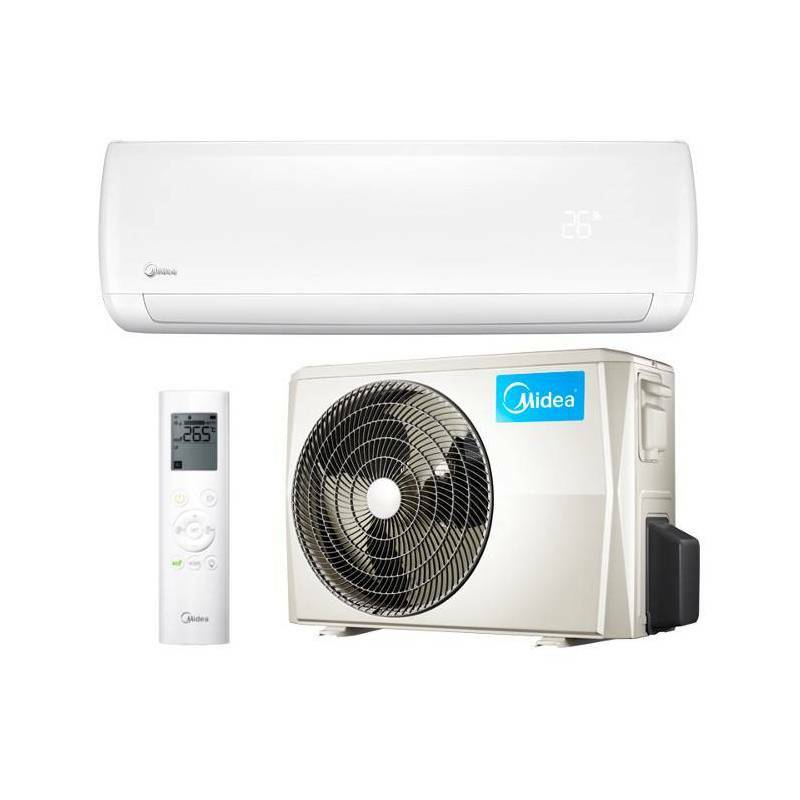 Preferable is initially to call the company that carried out the installation of the air conditioner. If you do not know which is the company you can ask another company to visit you on the spot and diagnose the system. 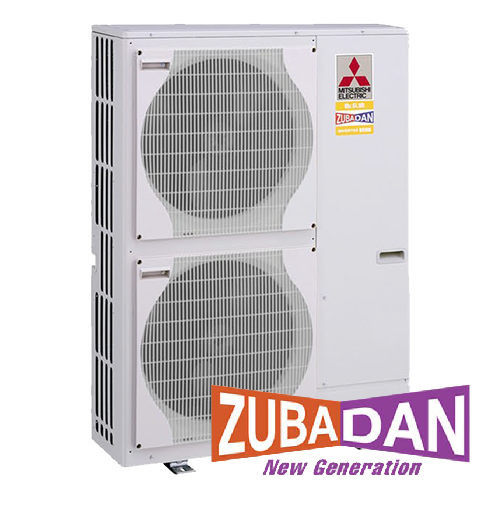 If you have answered some of the above questions with “yes”, then perhaps the time has come to replace your old air conditioner with a new and therefore more economical. 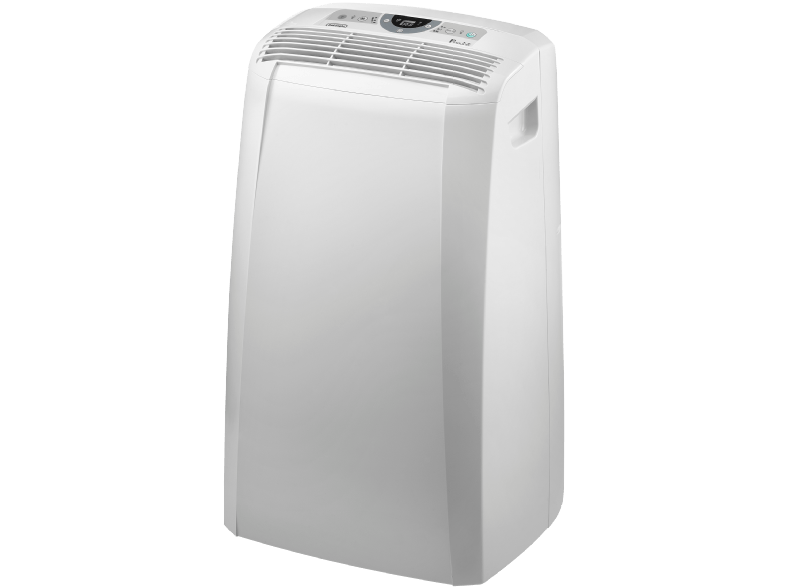 We all know that buying a new air conditioner is a serious investment, but we must remember that this is one of the most important equipment you will ever put in your home. 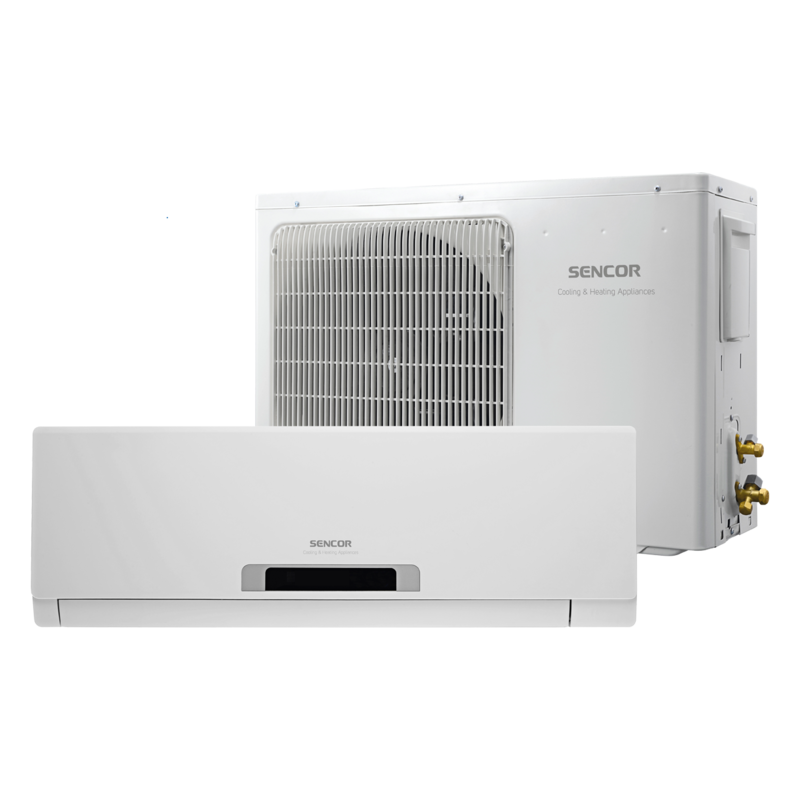 Although modern air-conditioners at first glance seem expensive, they are significantly more efficient than older models. 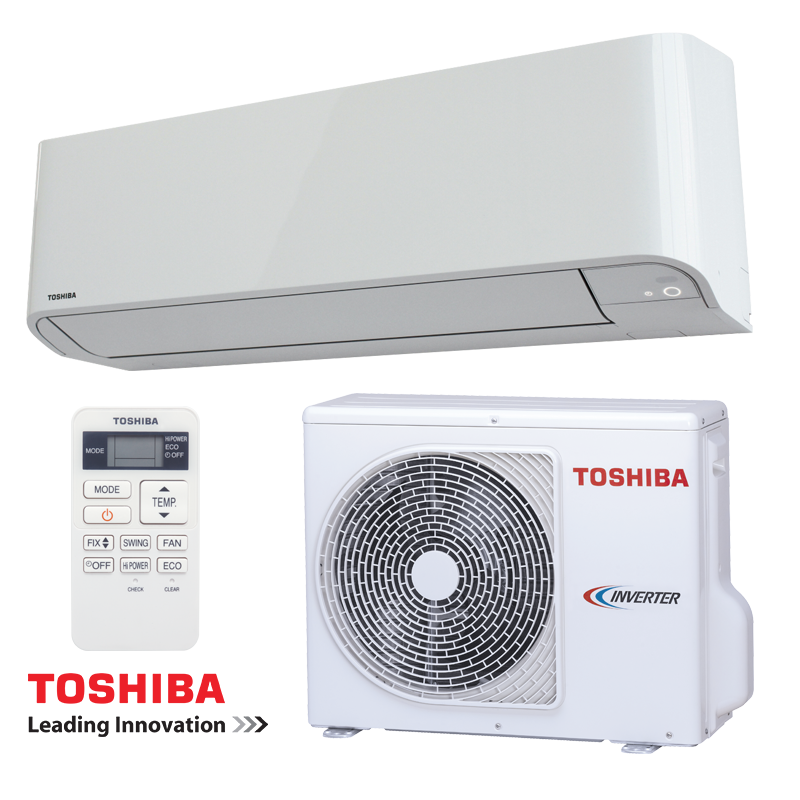 The air conditioning system with high energy efficiency will not only contribute to lower electricity bills, but will greatly reassure you, as you will be aware that you have a device in your home, which you can completely trust! The relative humidity in the premises must be maintained at levels between 40 and 60% for optimum air quality. High humidity creates conditions for mold growth, mould and mites. The problem with humidity in the air at home can be solved through the use of air conditioning, air cleaner and humidifier. Plasma / Nano-platinum / Titanium filters as well as those based on the principle of static electricity eliminating up to 90% of the particles in the air. Filters with ultraviolet lamps dual wavelength kill all live microorganisms such as mould, bacteria, viruses, and are therefore highly recommended for bedrooms and more sensitive people. 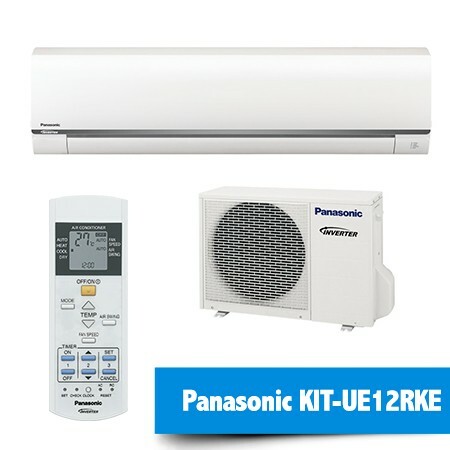 In purchasing an air conditioning system it is better to bet on a model with high coefficients of performance – COP and EER. In cooling mode, the air conditioner will work intensively until decrease temperature in the room to the desired, and then maintain it with low energy consumption. 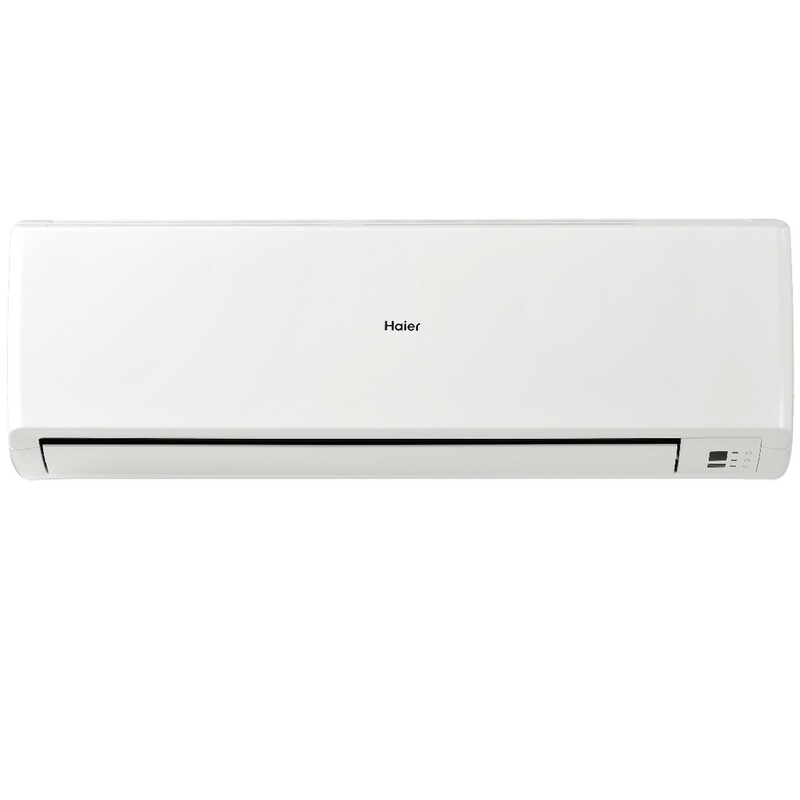 The air conditioner will need more time to reach the desired temperature when the weather is very hot or very cold. The recommended values for temperature settings are 26 ° C in summer and 23 ° C in winter.